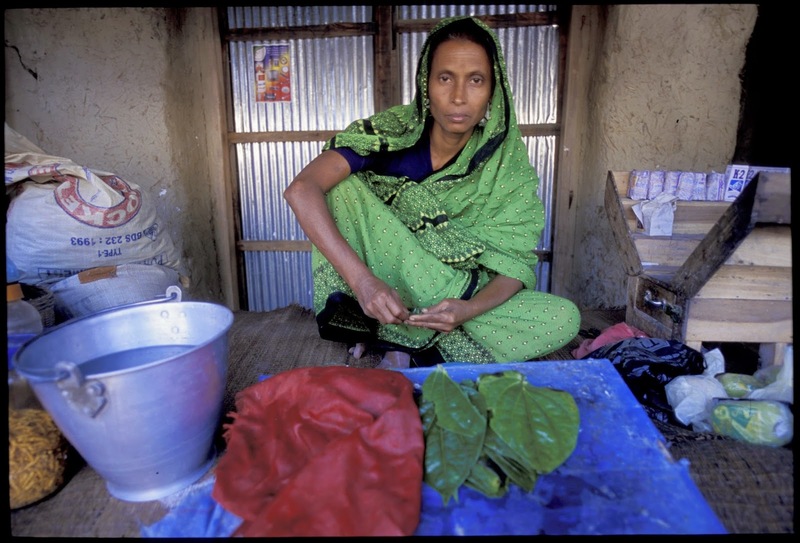 Nazma Khatun lives in a house made of tin, wood and bamboo. It’s a house she knows well, because she was confined to it for much of her adult life. 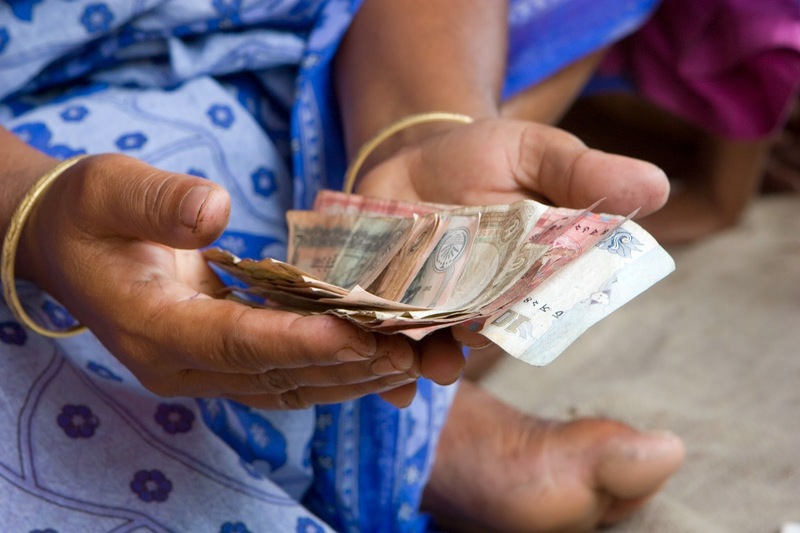 Her husband, a day labourer for a local mason, was like most men in their densely populated Mymensingh community in Bangladesh: he didn’t want his wife conducting business outside the home—even during the toughest financial times. Made up of between 15 and 25 women each, the groups meet weekly to study health, law, leadership and literacy, and to accomplish the seemingly impossible when it comes to finances. With each member’s small weekly deposits, the groups are able to grow a fund that can be lent among them and to others in the community to start small businesses and cover immediate needs. Each group writes their own constitution, and several have decided to include provisions for interest-free loans any time a child’s education is at stake. Nazma’s group is named “Satata,” which roughly translates to “Honesty.” Their group fund is currently at 53,000 Taka ($730 CAD) and is rapidly growing. 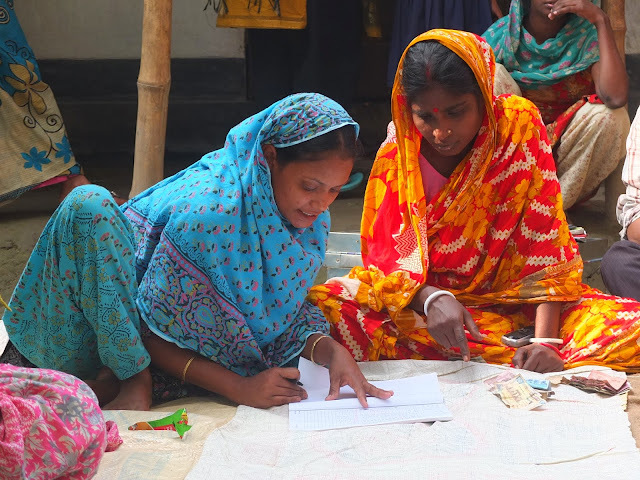 Now serving as the group’s elected cashier, Nazma is grateful that the FH Bangladesh staff members didn’t give up on the difficult task of mobilizing the community’s women. After four years as part of a group, Nazma’s daughters are all in school and her marriage is much healthier. She is one of the many women proving to the community that women and girls can be educated and take leadership roles in the community. As more families see this modeled successfully, the 21 savings groups in her area are continuing to multiply as more and more women gain the confidence—and family support—to step outside their homes. You can sponsor a savings group in developing communities like Nazama's! None of the transformation taking place in Bangladesh could have happened without the support of generous Canadians. Sponsor here to give women in need a helping hand.